Oh those Proteas! In addition to the King Protea, we now have the Classic Protea. 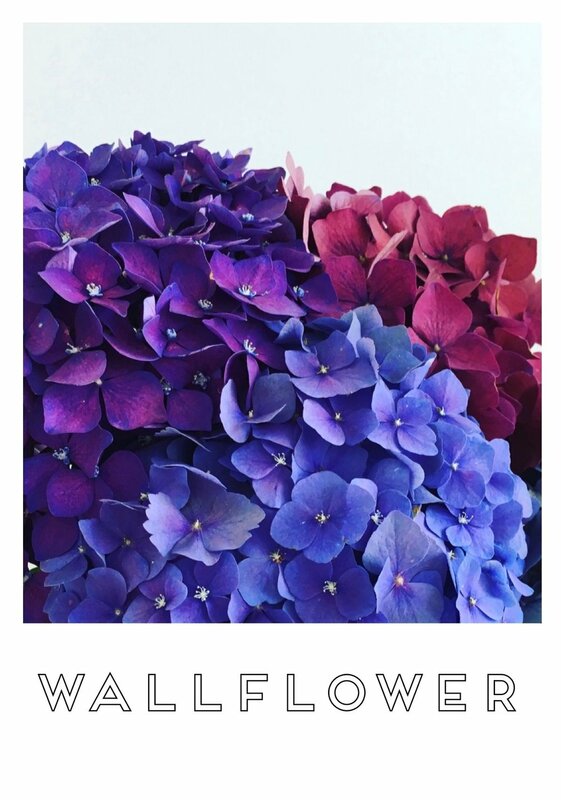 Such striking flowers, they'll add some interest to your walls!